What is Trend Analysis in Risk Management? It is a common misnomer that trend analysis in risk management is used to forecast future performance. 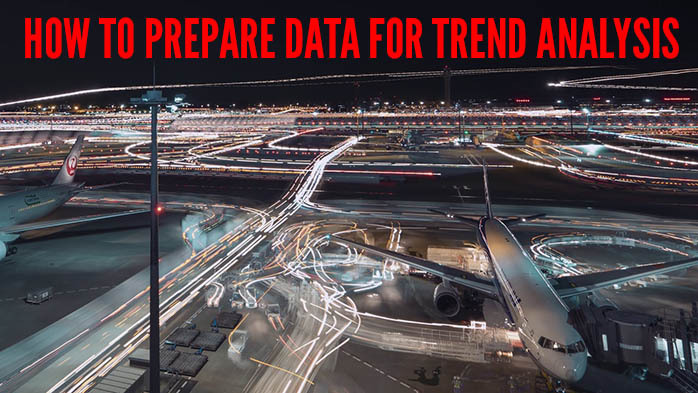 This understanding of trend analysis is both reductive and distorts the purpose of trend analysis in aviation SMS programs. Moving in the right/wrong direction. The assumption is that the trend will continue in the future (future forecast). The purpose is to know where in the safety program action needs to be taken in order to maintain ALoS. Einstein supposedly said if he had an hour to solve a problem, he would spend the first 59 minutes understanding it. In the same way, a majority of trend analysis should be spent on preparation of data. With trend analysis in risk management, the potential for establishing trends will only be as high as the quality of data at hand. Here are the basic elements needed for trend analysis. Gathering data may seem like a step that is so obvious it’s not worth mentioning. But data gathering techniques will make or break your ability to prepare data for trend analysis in risk management operations. Your trend analysis can only ever be as good as the data you gather and have available. How are you getting data? Are you using metadata (more on this in the next section)? If your data gathering is mostly automated (i.e., SMS software), then you already have a head start. If is manual, how are you ensuring the efficacy of your data gathering techniques? When you are manually entering reports, how much of the report is being input into a spreadsheet? The purpose of gathering data for trend analysis is to have as much data and minutia available to analyze. During data analysis, data is your currency. The more, the better. Metadata is data about data. Why is metadata so important for trend analysis? In so many words, metadata gives your data context. How many issues were there per identified locations (where). The list can go on. But breaking down data by the data by the data’s particular points (metadata), such as locations, reporters, type of report, time frame, etc., is a fantastic way to begin establishing trends. Mostly likely, you will start seeing trends right away based on the metadata. Metadata is extremely hard to manage without the assistance of an aviation safety database or software. Possible, but difficult. Manual management of metadata requires heavy data entry during hazard reporting, such as manually entering in ALL minutia. 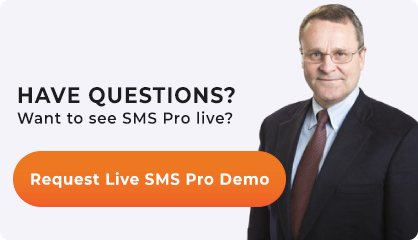 Frankly, it’s much more cost effective for the SMS program (not to mention more reliable) to simply use a safety database or software for this. Most obviously, classifications of issues. In the past 12 months, how many high, medium, and low risk issues have been reported each month? How many of [classification type, i.e. bird strike] have been reported per month total, in the last 3 years? How many reported issue by type of report (i.e., safety, security, etc.) each month in last 12 months? There are countless possibilities for using taxonomy to prepare data for trend analysis. Much like metadata, taxonomic data is a great jumping off point for trend analysis. Establish consistency in data analysis. What time frequency you will be using (days, weeks, months, quarter, etc.). This data will ideally be presented in a visual chart showing your time frame on the X axis, and your data point(s) on the Y axis. Once you gather the above data, metadata, taxonomy, and timelines, you need to put your data together to begin trend analysis. Fortunately, the prep work is the most time consuming part. Once you have all of your data points, it's simply a matter of plugging in the data to your timeline. As said, displaying trend data visually is definitely recommended. Using a line graph to display multiple potential trends is a useful way for comparing trends.